Auto accidents are a common occurrence, taking place an average of once a minute per day. Car accidents can result in serious injuries, significant property damage, and personal trauma. The potential damages of a car accident are even greater when large vehicles, such as concrete pump trucks, are involved. Concrete pump trucks play an important role on construction sites, but they can also pose a serious risk in the event of an accident. Since concrete pump trucks travel and carry concrete to various locations, they spend a great deal of time on the road and have the potential to be involved in serious collisions. Anyone who has been injured in a car accident involving concrete pump trucks in the Scranton, PA area should work with the experienced attorneys at Foley Law Firm to ensure they receive the financial compensation they are due for damages. There is no doubt that concrete pump trucks are extremely useful in the field of construction. Unfortunately, the size, weight, and design of concrete pump trucks that make them so useful to construction sites also make them a huge hazard in the event of an accident. Weight: Concrete pump trucks weigh more than pedestrian vehicles, and more than many other construction vehicles, especially when they are loaded with concrete. A concrete pump truck can weigh over 100,000 pounds. When this amount of weight is traveling down the roads at high speeds, it can create a huge impact. The weight of a concrete pump truck makes it much more likely that an accident will result in catastrophic or deadly injuries. Size: Concrete pump trucks are not only heavy, they are also large in size. If an accident occurs, the truck is likely to take up multiple lanes of traffic. This creates a hazard for other drivers on the road, and increases the likelihood that other vehicles will become involved in the accident. It is not uncommon for concrete pump trucks to be a part of multi-vehicle collisions. The boom: The boom is a unique feature of a concrete pump truck. The boom is a heavy crane that reaches into the air so that construction workers can reach high structures. If the boom falls onto another vehicle during an accident, it can significantly increase the injuries and damages of an accident. In the event of a malfunction, the boom can collapse on its own and be the cause of a catastrophic car crash. Individuals who are injured in a car accident involving concrete pump trucks have a right to seek financial compensation for damages. These types of accidents are unique because liability may fall on the truck driver, the construction company that owns the concrete pump truck, or the truck manufacturer, depending on the details of each case. Our attorneys have extensive experience working on cases involving construction vehicle accidents. We will collect the evidence that is needed to prove liability so that our clients can be compensated for the full extent of accident damages, including lost wages, medical expenses, and pain and suffering. 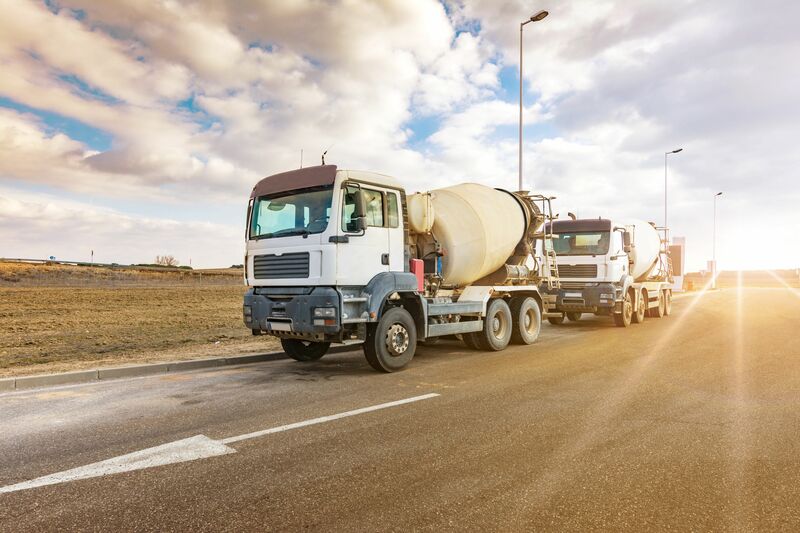 If you or a loved one has been injured in a car accident involving a concrete pump truck, you may be due financial compensation for your losses. Contact us at your earliest convenience to discuss the details of your case with one of the experienced attorneys at Foley Law Firm. You can call (570) 342-8194 to learn more about your legal options.